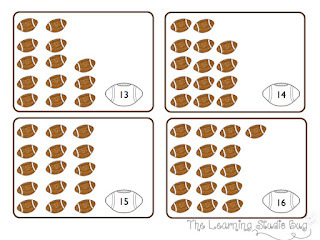 The Learning Studio Bug: Are You Ready For Some Football??? My kinders and I are so fired up and ready for some football !!! 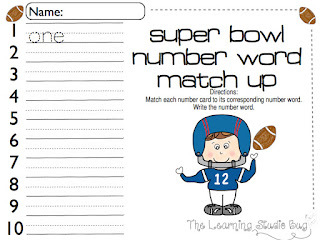 In the midst of all the excitement over our team favorites, we were put to the task of recognizing and writing our number words in math. While there are a number of kiddos who are "number word" swarthy and can take on almost any number given to them, there are still a few who can benefit from that little extra practice and exposure. 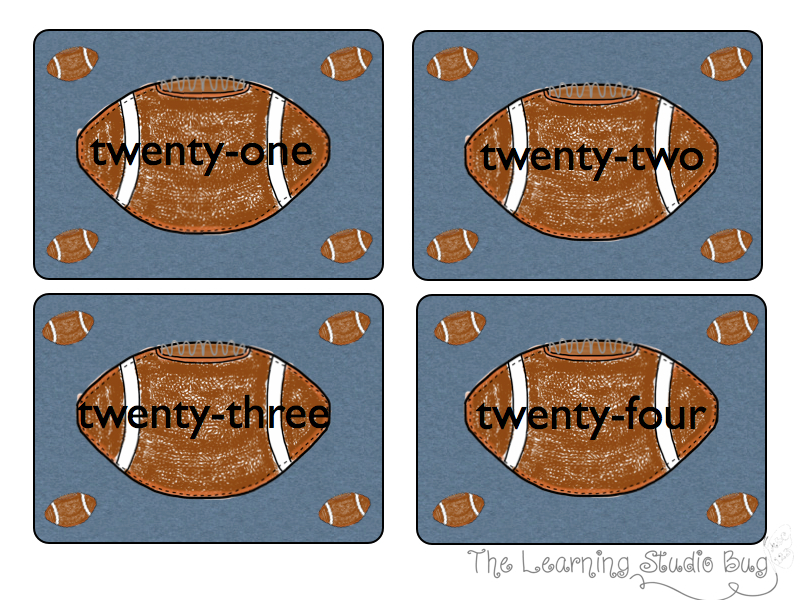 So I put together a set of cards with numbers and another set that includes their corresponding number words to reinforce our little number-word-lexicons. 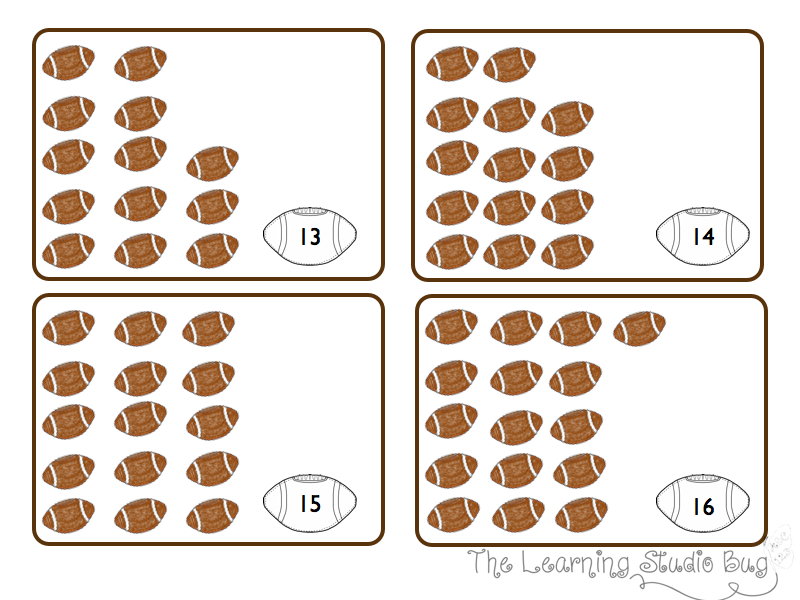 This turf load of football fun includes two recording sheets and carries on up from number one to twenty-five. Thank you & may the best team win!